Clicking on any of the images below will take you to the Queensberry website. ​Your beautiful photographs tell the unique story of your wedding day and need to be presented in the best quality album. 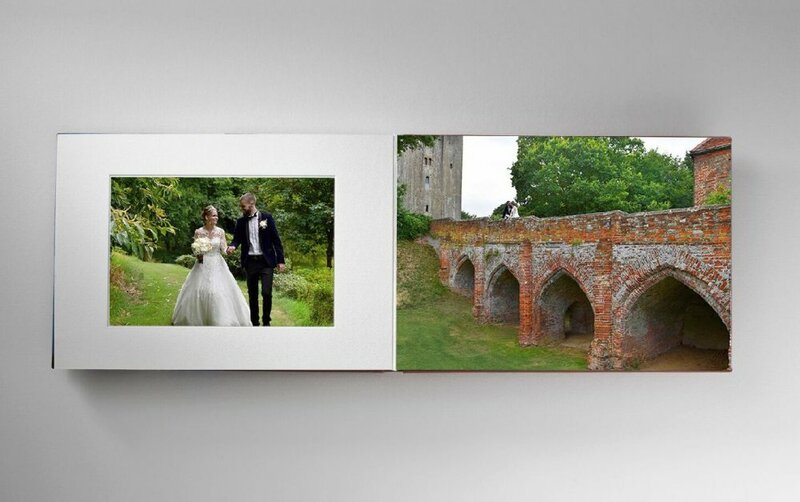 ​Queensberry are known to be the very best money can buy when it comes to wedding albums. Every album is totally bespoke and designed by world class graphic designers. These albums are all about quality, the best quality you’ll find. The Queensberry ethos is all about looking after our planet and to ensure the longevity of the albums themselves. ​Queensberry use only the best time-honoured materials and hand binding processes, with their sustainability policies always at the forefront. Materials are all sourced from sustainable choices. 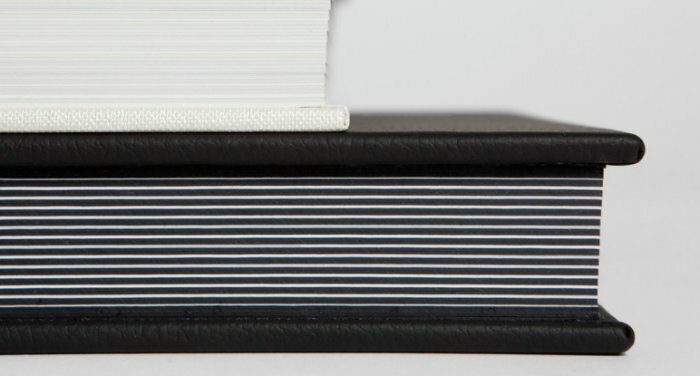 Because these albums are handmade, the bindery consumes little energy compared with intensive machinery-based operations, and offers rewarding jobs to a skilled team. Book your Free Consultation today and see how amazing these albums look and feel. A Queensberry album is included with the Fine Art Collection or you can add it to any other package.